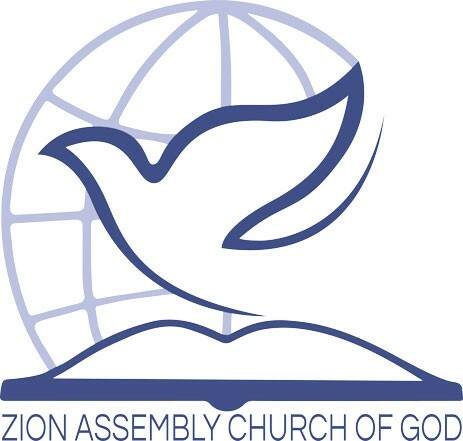 Zion Assembly Church of God Media Ministries are excited to announce that all General Assembly Minutes are now available online. 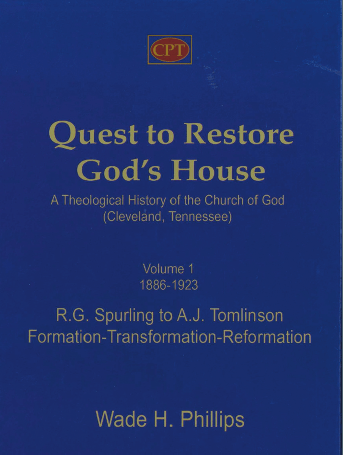 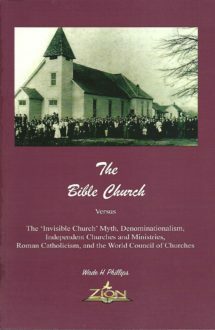 This will be a great resource to all ministers and members. 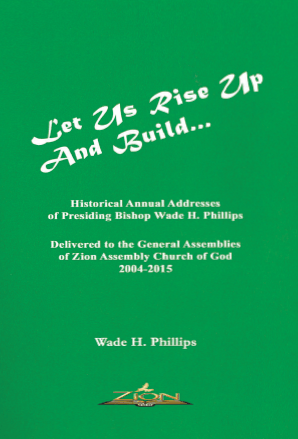 The complete minutes (including the Assembly Program, Assembly Business Committee Report, Doctrine Committee Report, the Presiding Bishop’s Annual Address and International Appointments) are now available.